Lovely and relaxing moments in Bödabukten. 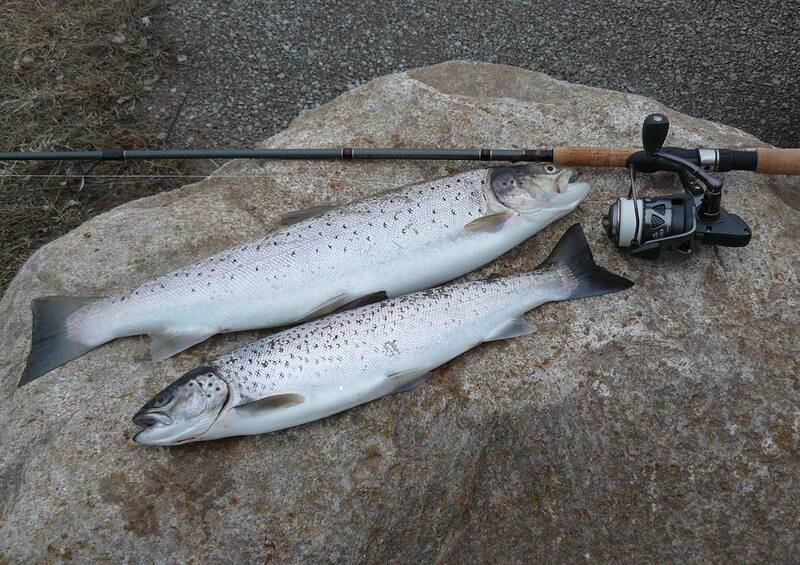 Northern Öland is one of Europe's best sea trout sites. Holiday with sun and bath, pleasant accommodation and lovely excursions. 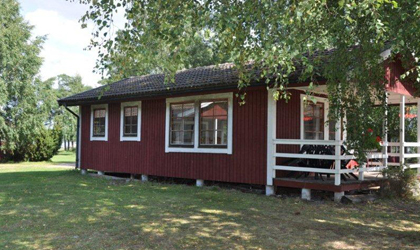 Grankullavik Fritidsby is located on the northernmost island of Öland only 50 m from the sea, right next to the nature reserve Trollskogen. 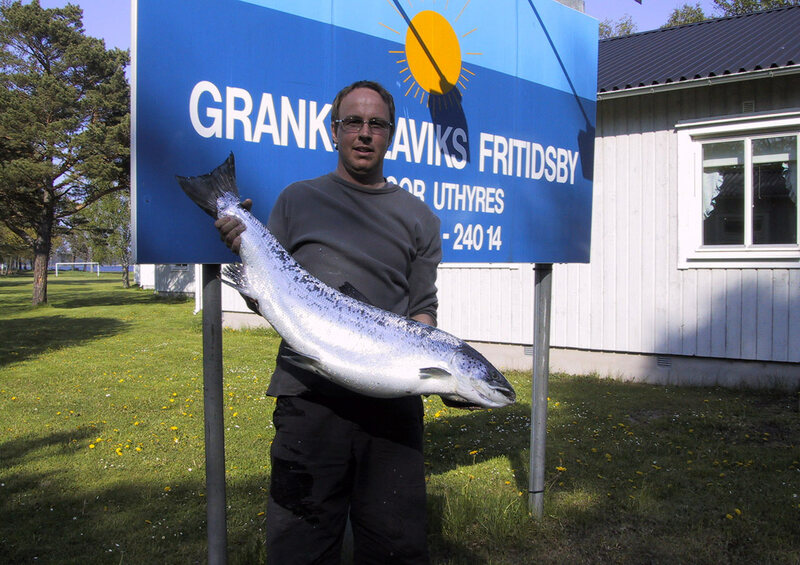 Grankullaviken is an excellent area for swimming and recreational fishing. The area is very child-friendly with large green areas, playground, small bicycles, rowing boats and tennis court. 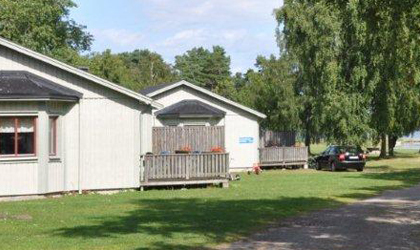 Rowing boats and tennis court are included in the cabin rental. Here is a small sandy beach with two piers and two rafts. The surroundings are also perfect for those who seek the tranquility and proximity to nature. 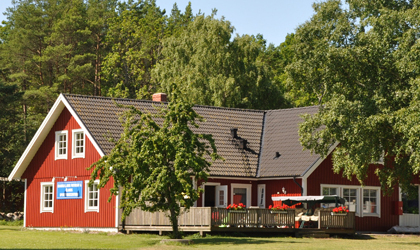 Grankullavik Fritidsby with its well-equipped cottages is also a suitable base for a holiday in the northernmost Öland. It is just as close to Bödabukten in the east as to the rocks in the west, if you do not choose to swim in the bay outside the door. 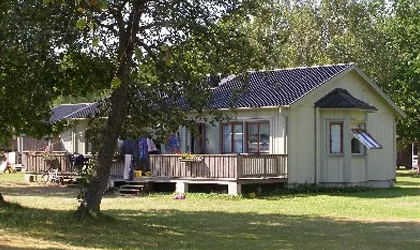 Restaurant in the area in the summer time. Free rowing boats 15/6 - 20/8. It is 2 km to Bödabuktens mile-long sandy beach. Many excursion destinations. 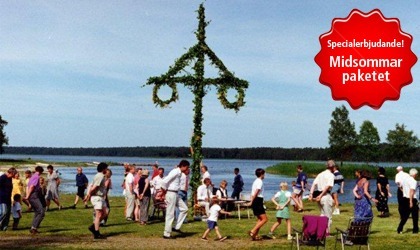 Celebrate Midsummer at Öland in one of our cottages, near the sea, swimming and Bödabukt's mile-long sandy beach. Villa with sea view & Jacuzzi. Gute Angelmöglichkeiten und leichtzugängliche Gewässer machen Öland und vor allem dessen nördlichen Teil zu einem hochklassigen Sportangel-Eldorado. Hier kann man in der einen Minute einen großen Hecht fangen, und in der nächsten eine Meeresforelle. 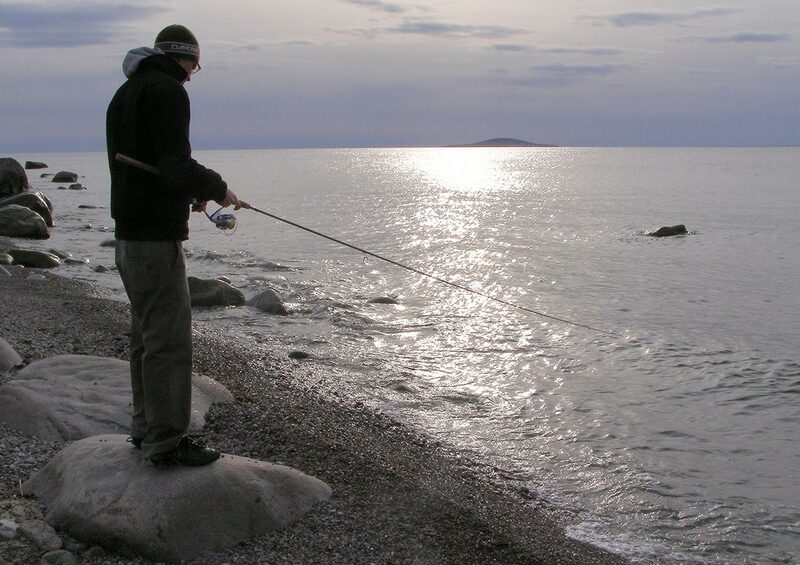 On the northern end of Öland lies Grankullaviken - a large bay which, through its protective location, inflow of brackish water, long vegetation period and shallow water, makes the Grankulla bay a high-producing reproductive area for nutrient organisms and houses a variety of fish species. Catching pike over 10 kilos is no coincidence and many anglers have experienced their life's dream fishing with us. 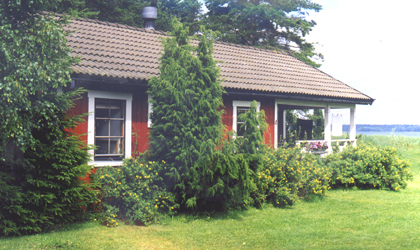 Are you interested in renting a cottage? 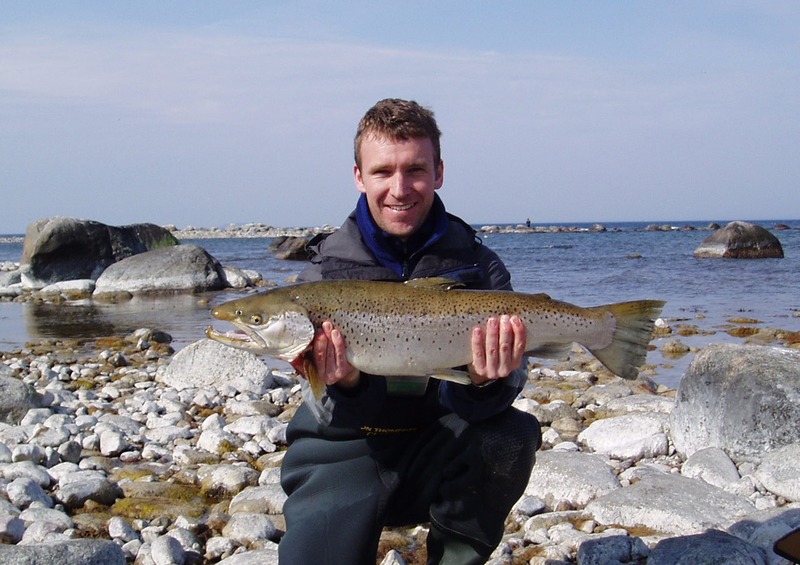 Interested in sport fishing on Öland? Contact us today an we will tell you more!